Early giving starts NOW! In honor of ALL women who have taken the path less traveled to achieve her goal, please make a gift to the women of WWIN between TODAY and May 9th… and GiveBIG! 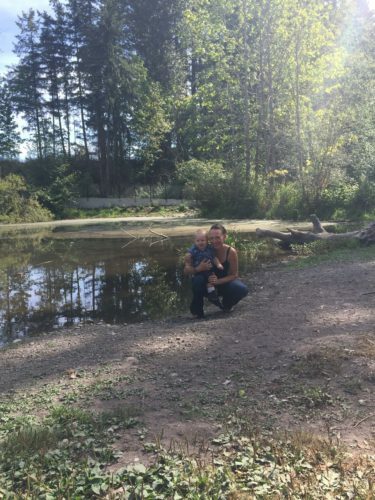 Three years ago, Ashley and her daughter walked away from their abuser in hopes of making a better life. The cruel reality of starting from scratch meant that they would also find themselves living in a homeless shelter for the past year. But, this did not deter Ashley from wanting to make a better life for herself and her daughter. Ashely’s hard-earned knack for resiliency stems from her ability to work through the significant health challenges she has faced since the age of 11. One day not too long ago, Ashley felt incredible pain in her mouth. She visited the ER and discovered that she needed an emergency root canal that insurance wouldn’t cover. Without this treatment she would be at risk of a heart attack. After seeking the support of multiple agencies without success, Ashley found WWIN. With the support of a Health Care grant, Ashley has been able to get this life-saving work done and get back on the task of focusing on her family’s well-being. She is inspired to apply for a WWIN education grant now, and we are so excited with the prospect of working with her in this way. Ashley’s desire to move past hurt and into healing has become a reality because of the generosity of our supporters. 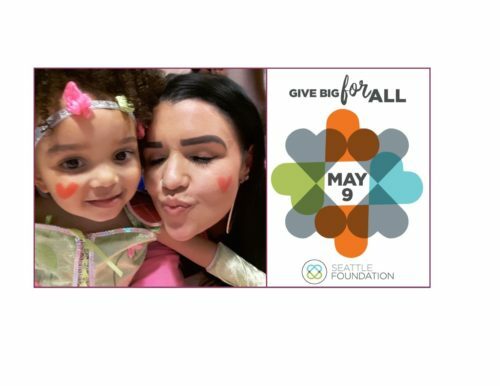 When you GiveBIG TODAY, you can feel confident knowing that you are investing in a woman who is committed to beating the odds, is not willing to let her past define her, and is determined to create a brighter future for herself and her family. When you give today, inspiring women like Ashley, shine! For the last 17 years Jodi worked and owned her own business in the labor intensive construction industry. But was forced to change career paths after she was injured in a violent assault and shortly after, a back injury and subsequent surgery. As a single mother, Jodi is determined to make a brighter future for herself and her young son. Jodi’s grit and determination has led her to work toward a degree in Construction Management in order to leverage her previous experience toward a successful future career. When you GiveBIG, you can feel confident knowing that you are investing in a woman who is committed to beating the odds, is not willing to let her past define her, and is determined to create a brighter future for herself and her family. When you give today, inspiring women like Jodi shine!